The movements workshop was facilitated as a project by Occupational Therapist, Regina Broenner in collaboration with Khosi Radebe powered by Stanford Creative Works, a David Krut Projects initiative. The workshops were facilitated over 2-day sessions in which caregivers, teachers, parents and guardians were invited to be upskilled with activities that they could implement in engaging with children. 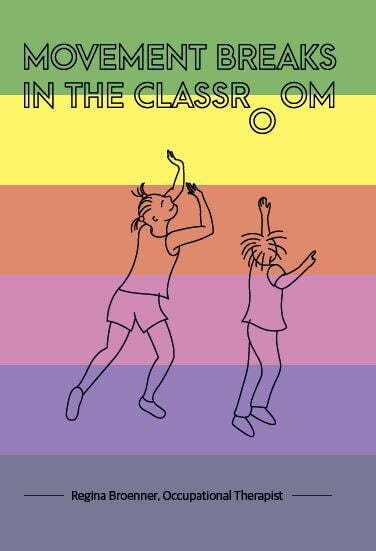 The workshop follows the David Krut publication of Movement Breaks in the Classroom by Regina Broenner, an Early Child Development resource for educators to encourage movement and play in their engagement with children to optimize their concentration. Stanford Creative Works is an initiative that provides the tools to stimulate children to explore their creative potential and strengthen skills through age-appropriate early stimulation. Movement games, art making, play activities, storytelling are used as tools to engage educational themes that are valid and developmentally appropriate in the child’s life. The workshop saw 25 participants from as far as Mamelodi, Soweto as well as other neighbouring communities in Johannesburg at the Arts on Main Complex in Maboneng. An observable impact of the workshop was in the smiles and enthusiasm of the participants as they ran around the workshop venue playing with balloons and popping bubbles, an image resembling the sight of happy children in their element. The participants expressed the hands-on approach as it shows the users how easy the activities are to implement. Requests have been put through for future workshops on exploring signs of early developmental delay as well as activities to help children with emotional challenges in their direct environment; as well as addressing how to stimulate an inclusive approach to integrating children into the learning process. Should you have any questions, please contact Khosi on your children’s development and for further information or questions on, please follow the link: Movement Breaks in the Classroom and Standford Creative Works Projects.